A collection of Mother Teresa's personal letters to her spiritual counselors. These letters, most previously unpublished, reveal Mother Teresa's heroic charity and the trial of faith she shared for decades with her patroness, St. Therese of Lisieux. Click on the image to learn more and purchase. 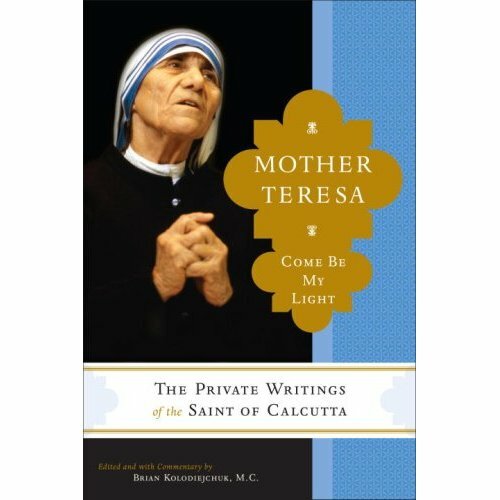 See an array of recent news stories about the letters of Mother Teresa and their revelations about her interior life.